What Makes Ikejiri Ohashi the Best Area to Live in Tokyo? It’s the Ikejirians of course! The time has come for me to say a fond sayonara to my room in Tokyo–inevitably forcing me to also say goodbye to the people and places which have made my stay all the more memorable. Just before heading off to explore many southern parts of Japan, I wanted to capture one last smile from the familiar faces of Ikejiri Ohashi. After bestowing delicious Tim Tams upon them as a parting gift, I asked whether it would be okay to take some snaps as a trade-off. 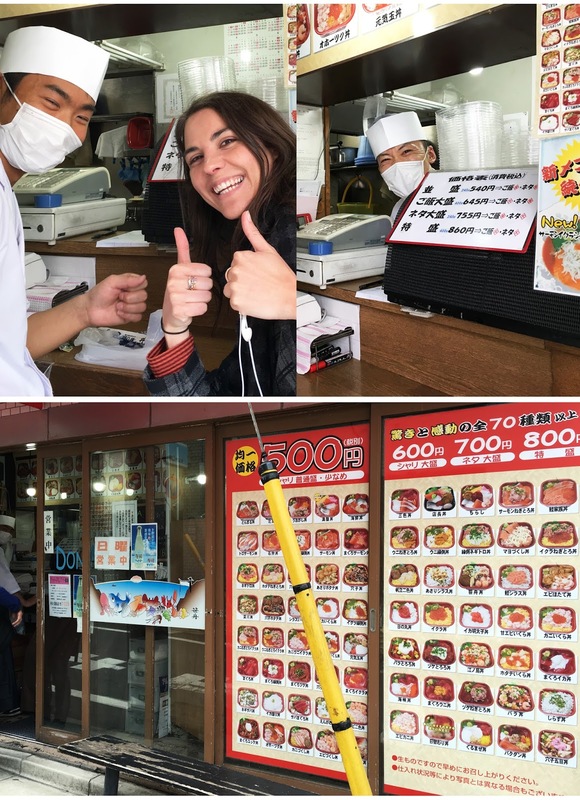 If you ever visit Tokyo or take my advice and stay in the area, do yourself a favour and visit some (or all) of the places featured in this article. While most individuals spoke very little English, it was quite astounding to witness how unwaveringly kind and accommodating they were towards someone who largely remained a stranger in the background. It was only from saying our goodbyes that one of my favourites worked up the courage to ask me my name and what I was doing in Tokyo. I think especially when travelling overseas, it’s the fleeting interactions and new friendships you develop that have the greatest impact on your impression of a place. Here is the short-list which makes Ikejiri Ohashi the best area to live in Tokyo! Every second or third evening I’d walk the Meguro river to buy my bargain 645 yen take-out dinner from the shy, but friendly mask-wearing duo. Despite operating out of space smaller than my bathroom back in Oz, the young men would always greet me with a smile (through their eyes) before confirming my regular order: Tuna, salmon and squid with large rice—strictly without spring onion (neggi nuki). Despite our limited ability to communicate, my heart warmed each time I loudly wished them a good night before accidently slamming the delicate sliding door behind me. The Japanese word ‘don’ simply means bowl. So sashimi (raw fish) don is thinly sliced fish, ginger and wasabi in a rice bowl. Alternatives to this are karage don (chicken rice bowl) or tonkatsu don (fried pork cutlet with rice). Similar to my experience at Don Maru, I’d developed a unique relationship with a number of baristas at The Works café and restaurant. 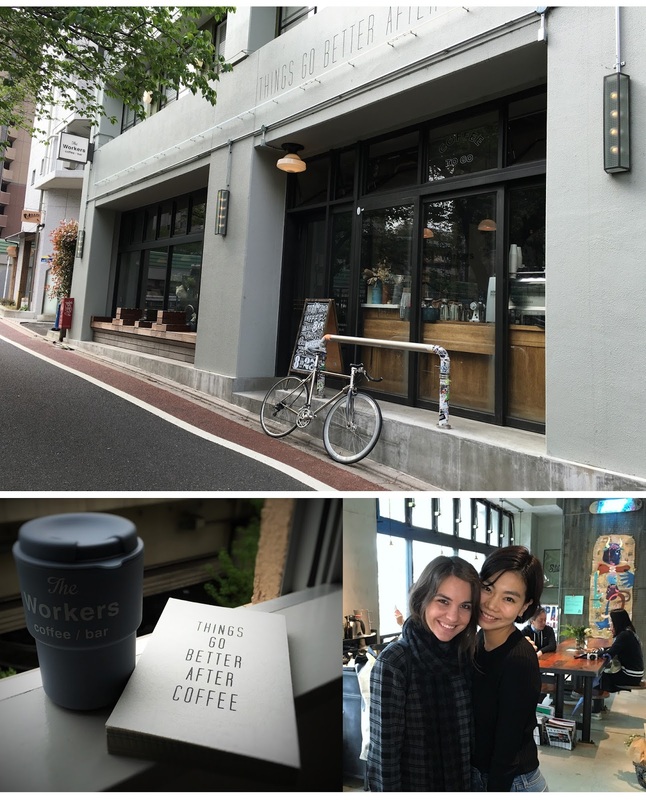 Usually visiting five or six mornings a week to purchase one coffee and take advantage of the contemporary work space, free Wi-Fi and beautiful outlook toward the Meguro river, I’m still surprised by their unwavering welcomeness. Regularly sitting perched on one of the bar stools, my eyes often met with those of fitness fanatics jogging by between 9 and 12pm; the outside bustle frequently distracting me from my laptop screen. Despite living in Tokyo for almost a year now, it still bugs me that there’s virtually no difference between a latte and cappuccino, even at specialty coffee establishments. When ordering a cappuccino in Australia, there’s nothing better than spooning a thick layer of cocoa powder and froth from the surface before replacing the plastic take-out lid. 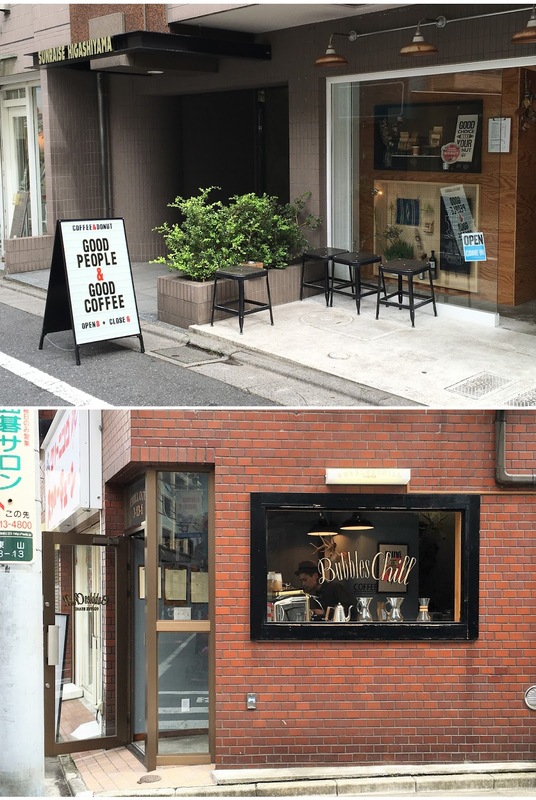 With the exception of Starbucks’ self-serve station, I’m yet find a Japanese-run coffee shop with a clear distinction between these two highly popularised items listed on the menu. The odd wedding exhibition and the day following the end of the coveted hanami festival were the few occasions The Workers shut up shop. Luckily there were other decent coffee stands close by to satisfy my discriminatory taste. Bubbles Chill and Good People, Good Coffeeooze sophistication which somehow helps justify the sky-high sidewalk take-out prices (570 yen+). 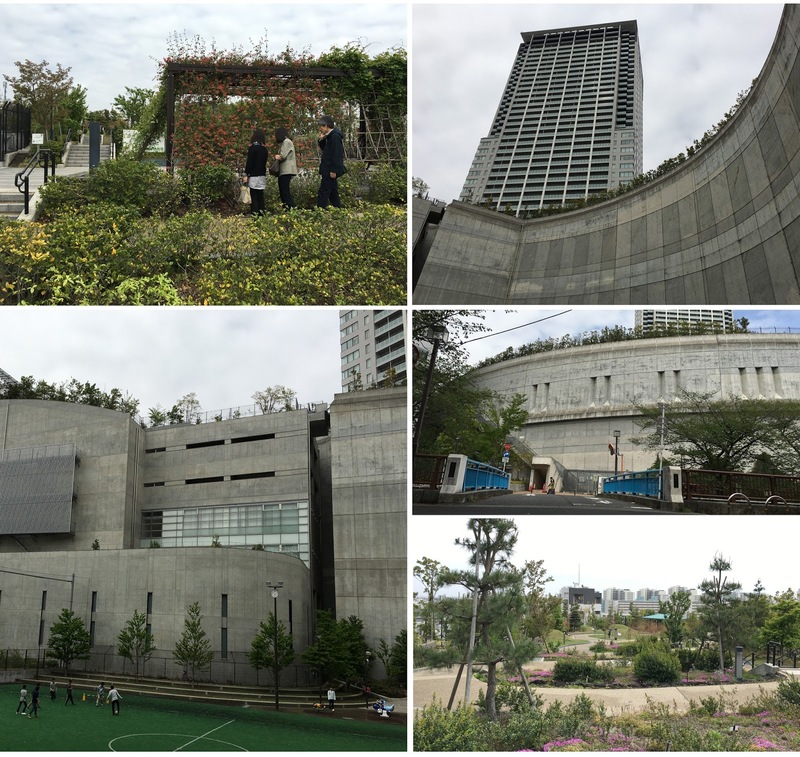 Featuring almost every species of Japanese flora, this rooftop garden provides peace and sunlight to a small bunch of informed locals. Only a short walk from the chaotic Shibuya Scramble, I regularly met with friends or ate my lunch here whilst admiring the vivid colours of various blossoms and flowers. 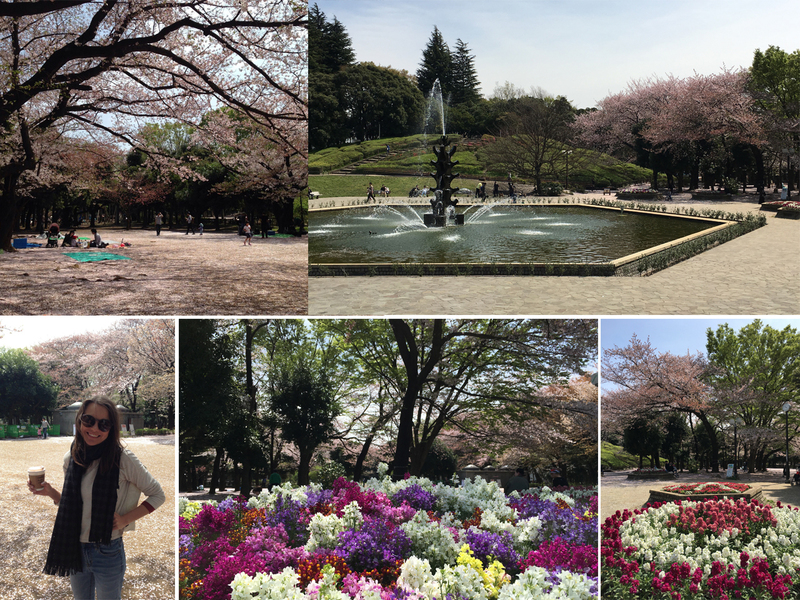 I spent time pondering life’s most difficult questions and drawing comparisons to my strange existence in Tokyo and the nature surrounding me; its ability to infiltrate and thrive in the concrete jungle. With most standard set meals consisting of rice and soup, there were times I craved the comfort and familiarity of home food. Although Golden Brown specialise in making delicious (onion free) burgers, I rarely diverted from the BLT (with the addition of avo). With the surprise addition of alfalfa and a green pickle on the side, I usually sat at the counter overlooking the open kitchen as I scoffed my meal in record time. The first time I was handed a paper pocket to keep the contents of my burger intact, I thought the restaurant owner must have been a genius. I now have come to realise this revolutionary burger accessory comes standard with any handheld sandwiched consumable; one of the many trivial, yet pleasurable elements of dining out in Japan. A reminder of nature’s transitory beauty and power to bring joy to all ages, the Meguro river calmed my mind as I strolled it each day without fail. Connecting Ikejiri Ohashi and Naka Meguro station, I always preferred walking this route so that I could enjoy the view of the ever-flowing river instead of the consistent traffic of the 317 highway. During winter, I passed by little more than an abandoned plastic brolly; a tell-tale sign of a windy evening or drunk salary man stumbling home. During hanami (cherry-blossom season) however, the area was invaded with souvlaki salesmen shouting ‘oishii’ to the hordes of tourists taking happy snaps. 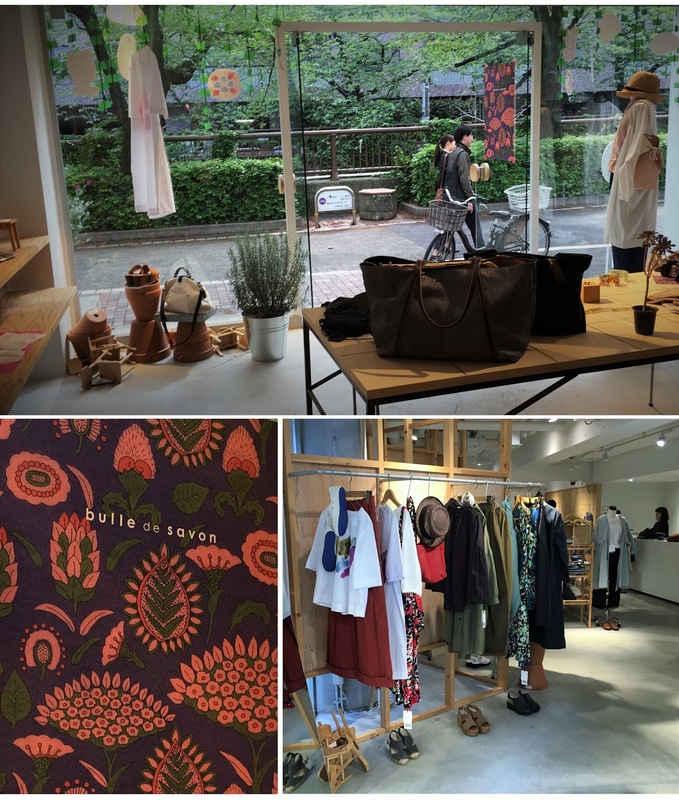 Although high-end area Daikanyama was within walking distance, I didn’t have to stroll much further than my regular haunts to lay eyes upon numerous contemporary spaces housing designer fashion labels. 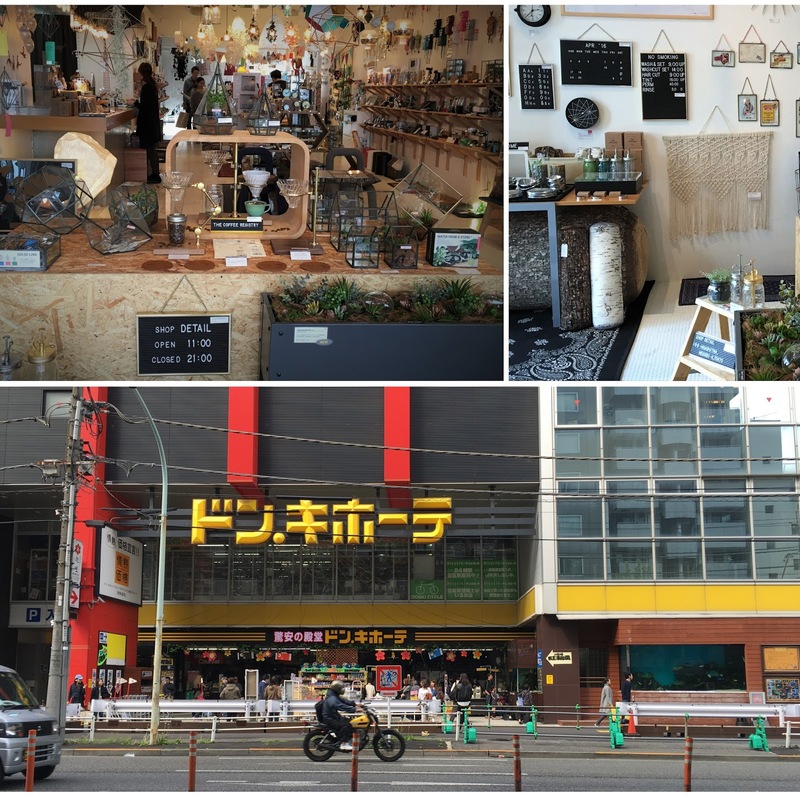 The Meguro river rivals the popular ‘Cat Street’ stretch between Shibuya and Harajuku, featuring some of the best male fashion stores I’ve seen in Tokyo. I regularly indulged in visiting Bulle De Savon just to touch the beautiful fabrics. For those of you who’ve never heard of Donki Hote, it’s a Japanese hybrid chain, mixing the likes of a grocer, department store and even naughty goods supplier to provide the masses with several floors of low-quality bargains. Over the past twelve months I’ve bought everything from fake blood for Halloween, to countless packs of Tim Tams wrapped in Indonesian packaging. 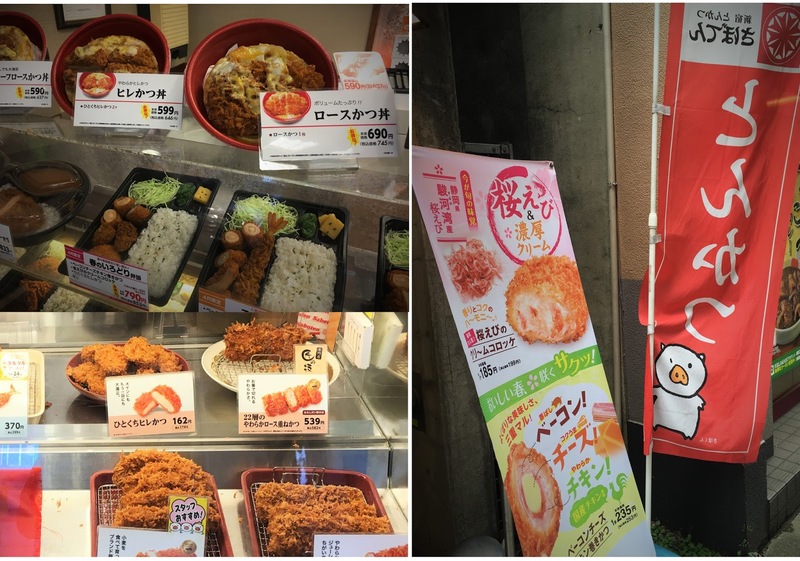 Operating around the clock and likely to stock even your most obscure request, Donki Hote is every tourist and local’s disorganised, yet reliable go-to. Whiskey just the way you like it…and more! There is certainly no shortage of amazing bars and izakayas (traditional Japanese restaurant) in the area. While some suitably blaze neon signage like Orblight, most of the drinking holes which attract the rich and famous are situated in very discreet locations. 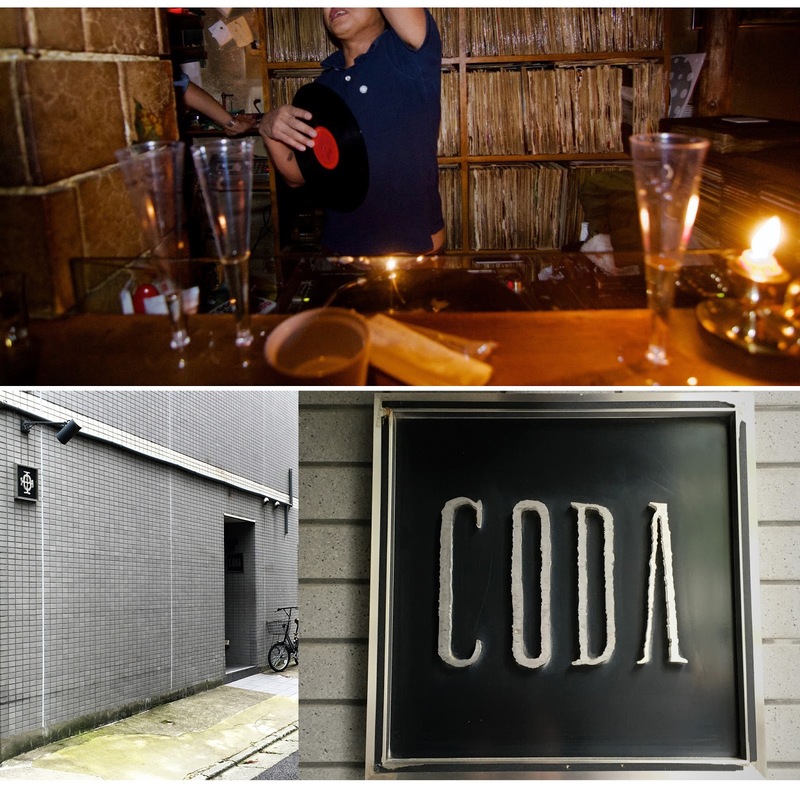 Forget Coda bar until the rest of the neighbourhood has gone to roost, for most of Japan’s brightest stars only trickle in during the wee hours before sun rise. 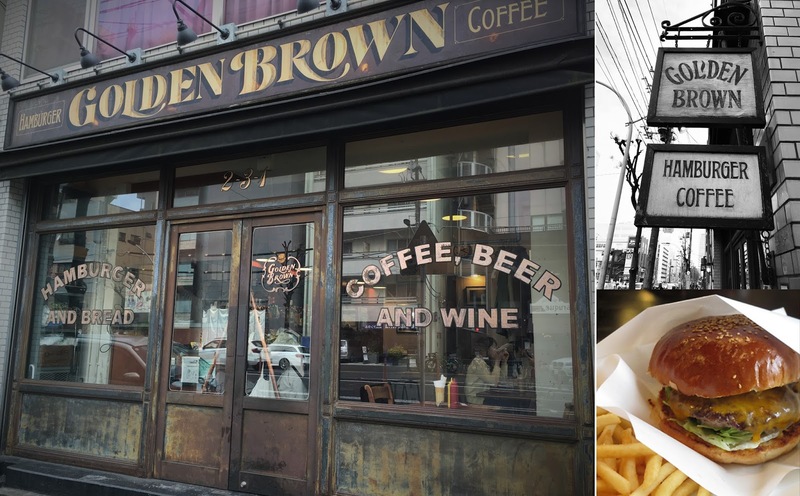 With the musical neighbourhood of Shimokitazawa just up the hill, I’ve seen brilliant rock stars such as Dan Hawkins (my brother) play in tightly-packed bars and shared many-a-drink with friends before stumbling back down the hill to my home base. The word pan, meaning bread, has been taken directly from the Spanish language. Other than the term, I’ve found that Japanese bakers rarely adopt the Western art and traditions of bread making. They have managed to reinvented a sort of fluffy, dessert bread which all Japanese people seem to go nanas’ over. Forget sourdough or any trace of seeds, for most Japanese people cherish crustless bread as white as bleached copy paper; so airy it clings to the roof of your mouth or makes you want to get the rolling pin out and introduce them to the wrap. 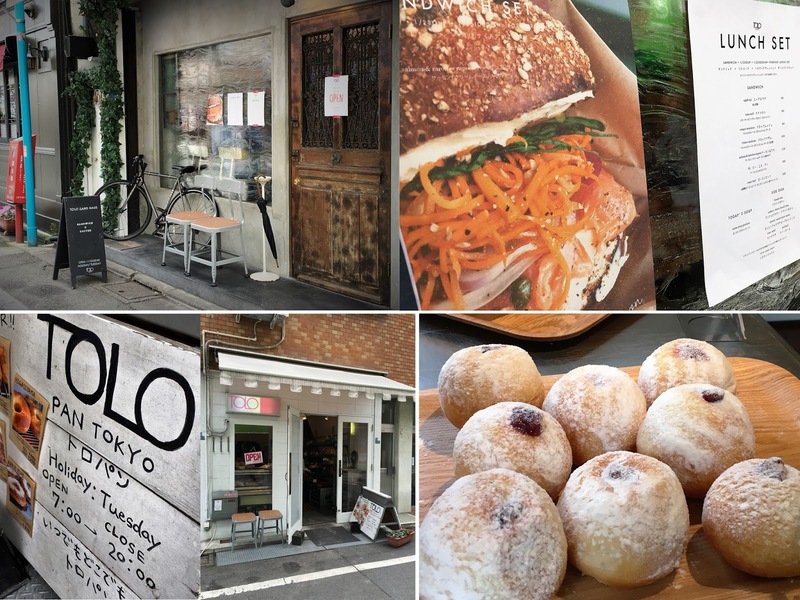 Having said this, Tolo is one of the few bakeries I’ve come across that does a few varieties of loaves and delivers plenty of incredible pastries. Their puff pastry and chocolate combos make up for the population’s concerning lack of appreciation for the delicious focaccia, sourdough and pumpkin seed roll. Another restaurant I frequent throughout the week is called Alaska. With a bunch of 30-something Japanese girls looking busy (and somewhat pissed off) behind the counter, their lack of unnecessary formality and forced admiration for customer approval is refreshing. I always order the avocado tofu salad—even when it’s not on the menu. They don’t even seem slightly bemused by the fact I’ve never tried anything else or that I say little more than hello and thank-you during each visit. 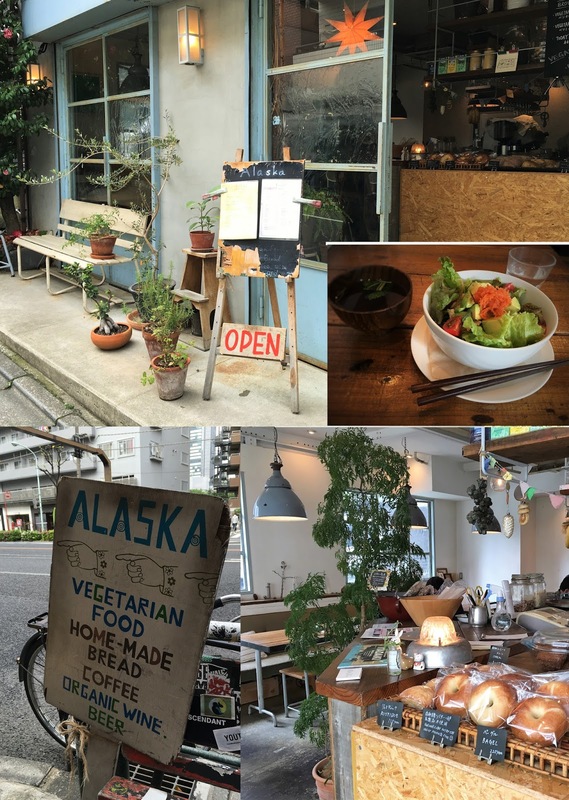 With free Wifi, 1,200 yen set meals and lots of interesting looking baked goods, this hid-away vegan restaurant was a great place to chill out while keepin’ it real. Another cheap take-out establishment with a variety of don options is a Tonkatsu speciality chain called Saboten. Tonkatsu is panko-crumbed deep-fried or baked pork cutlet; sometimes wrapped around cheese or vegetables. Devastatingly, the sauce poured over the tokatsu-don contains many ingredients I can’t eat, so I had to settle for the simplicity of a fried cutlet topped with an egg which had been par-cooked by the steaming meat and rice combo underneath. Sometimes when I wanted the crunch of the panko crumb, I ordered a bento (lunch box) which separated each component and included an accompaniment of vibrantly coloured picked veggies. This park has already featured in one of my earlier posts due to its amazing play areas; inviting children to get dirty, build things and be adventurous. Although I’ve been tempted to join in, I appreciate other elements of the park just as much. 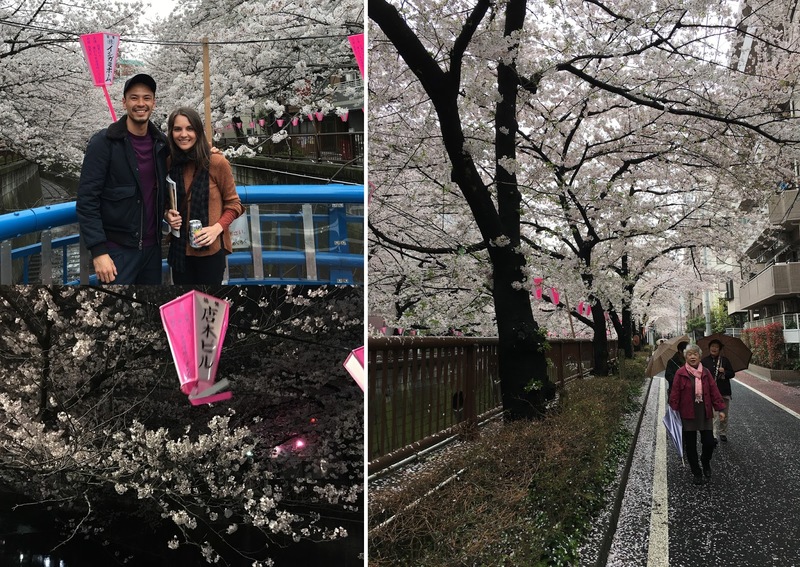 During hanami, the park was gloriously raining delicate pink blossom. Watching children collect the falling petals in their hats was as equally enchanting as the view over the park from the beautifully maintained hedge hill next to the central water foundation. With each season comes a new surprise from nature, with several beds and open spaces spouting surreal looking flowers and trees.